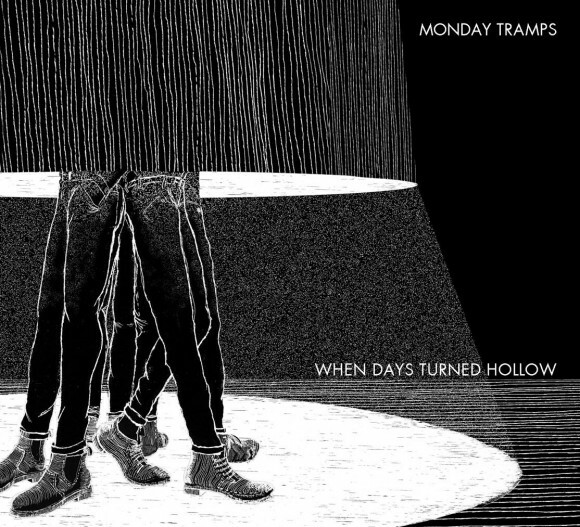 Munich based rockers Monday Tramps have their debut album “When Days Turned Hollow” coming out on August 7. The album begins with ‘Prelude’. all words that would describe the brilliant way Monday Tramps decided to start their first album. A startling contrast from what you’d expect for such a young band, the song displays obvious instrumental expertise and experimenting. The second track, ‘Shoot The Moon’, is reminiscent of Arctic Monkey’s Humbug era, with its turbulent lyrics and throttling guitars. It is easy to see that Monday Tramps have mastered the art of English rock as quickly as they’ve picked up the knack for English prose. The band shys away from conventional song structure and cliché progressions, instead utilizing the two guitars for counterpoint and interesting arrangements. From ‘This Town’ to ‘Kick Your Shoes Back’ and ‘Lullabies’, fresh, upbeat tempos and alluring hooks leave you wanting more (aka leaving you no other choice but hitting the ‘replay’ button). ‘Dance With The Devil’ will have you on your feet within seconds, serenading your mirror with your go-to hairbrush microphone. Lead singer Tom Appel’s voice is tantalizing, aching the inner teenage butterflies you thought were long gone. Honestly, what could be more refreshing during this boiling summer than a band that makes you excited for contemporary music again? Everybody is waiting for The Strokes to magically revive rock and roll a second time, but Monday Tramps’ chord progressions obviously have the real messianic undertones. ‘Hang On To Your Ego’ is salacious and riveting. I think we’ve found the European equivalent of The Black Keys. Key ingredient: replacing Dan Auerbach’s garage blues vibe with a raunchy Rolling Stones one. The album (deservedly) closes with title track ‘When Days Turned Hollow’. This truly beautiful tune shows a vulnerable side to the band. The melancholic melody takes to you to a place all too familiar. It seeps the pain of being lost under society’s crippling pressure, unsure of your purpose, and the reminder of an age where we’ve replaced feeling true emotion with binge watching Netflix dramas. 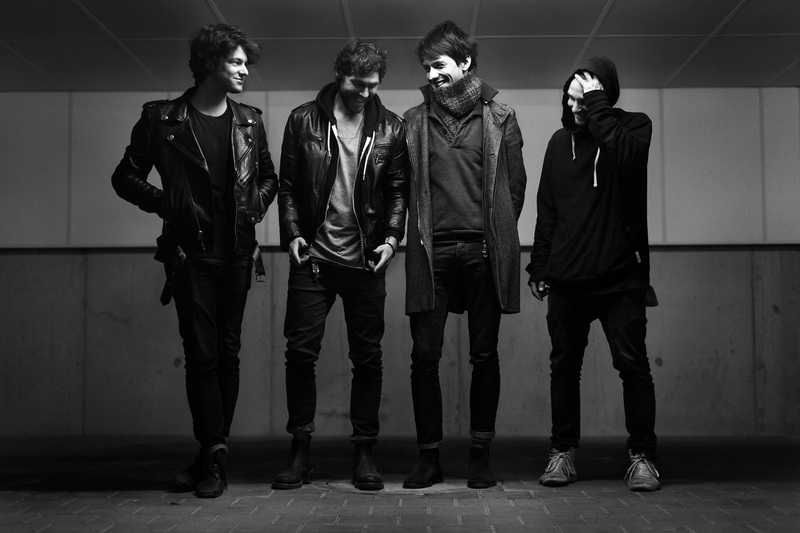 Thankfully, Monday Tramps’ debut album leaves one anything but numb. The album reveals a talented band with strengths ranging from dance-y pop music to serious and soulful rock. Get the album here now!